Jahnu Barua has won 11 National Awards. And there’s high chance that you might not have seen a single film of his, even if you are a die-hard film buff. The reasons and excuses can be many. So here’s your chance to change it. His latest film Baandhon is going to be released in 7 cities across the country, and with English subs. The film is being released under PVR Directors Rare banner and will have shows in Delhi, Mumbai, Kolkata, Chennai (special screening on Saturday/Sunday), Bangalore, Pune and Ahmedabad. 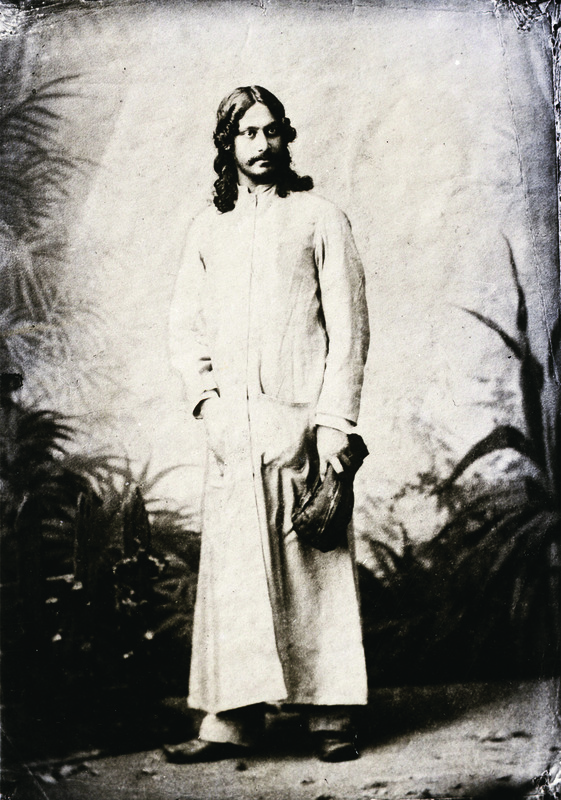 – Baandhon (Waves of Silence) is the first Assamese film to be released outside the state. It is produced by the Assam State Film (Finance & Development) Corporation ltd. (ASFFDC) and has won the award for Best Assamese Feature Film at the 60th National Film Awards in 2012. It opened the feature film section of Indian Panorama at the 43rd International Film Festival of India and was also screened at the International Film Festival of Kerala. – The film is 96 minutes long and features Bishnu Kharghoria, Jatin Bora, Bina Patangia, Zerifa Wahid, Abastosh Bhuyan & Anshuman Bhuyan. 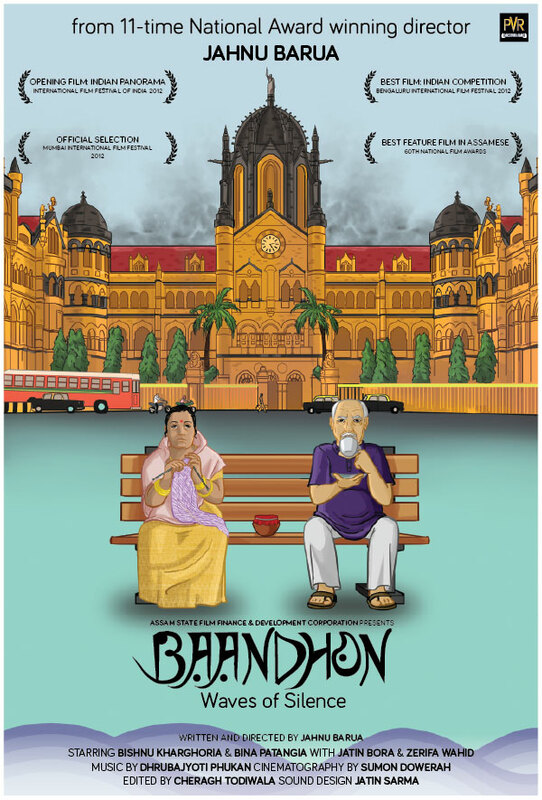 – Synopsis : Baandhon is a story of an elderly couple – Dandeswar and Hkawni whose lives are deeply impacted when their grandson goes missing in the attacks of 26/11 in Mumbai. The film captures the turmoil and the upheavals the couple goes through in trying to come to terms with the void that has been created in their lives forever.